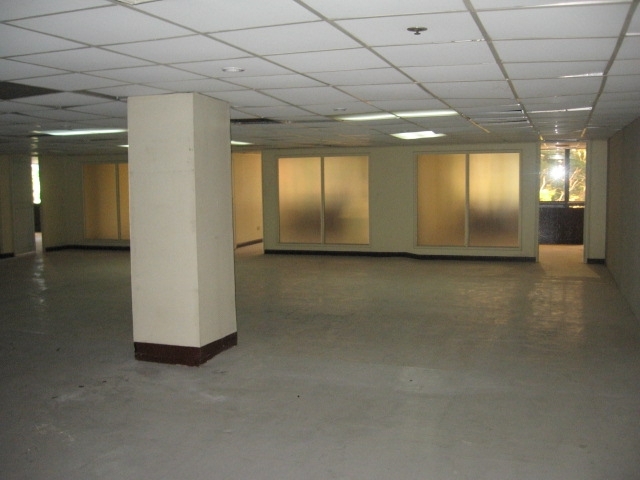 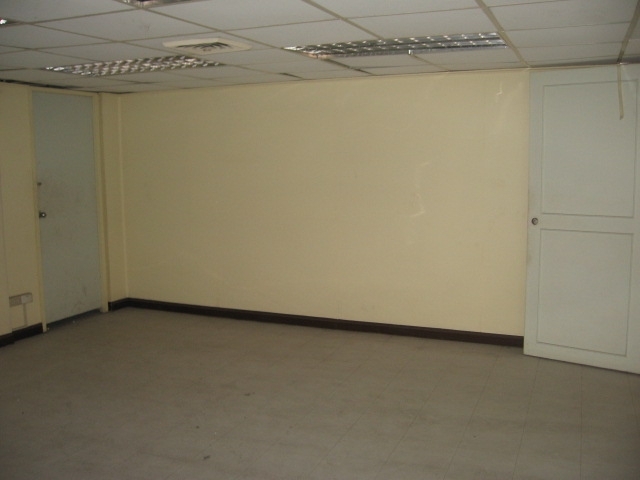 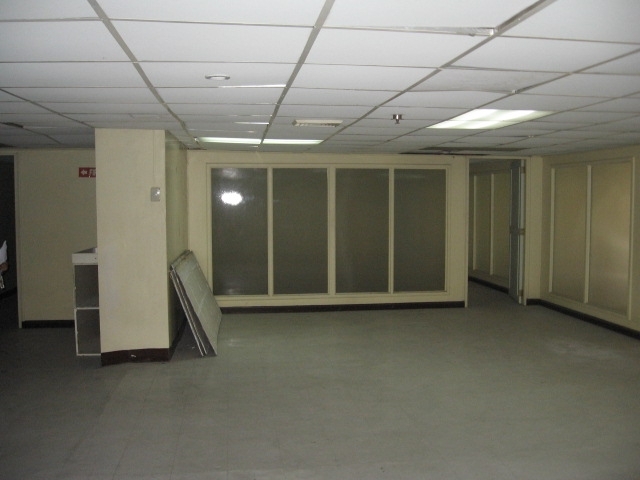 This fit out office space is situated in Salcedo Village. 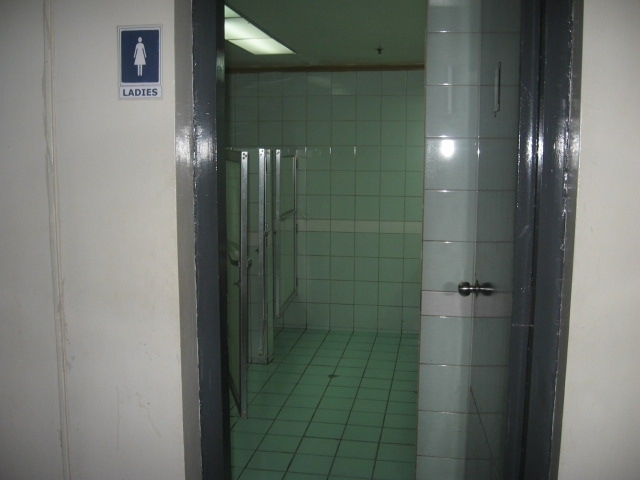 It supports 24 hour operations. 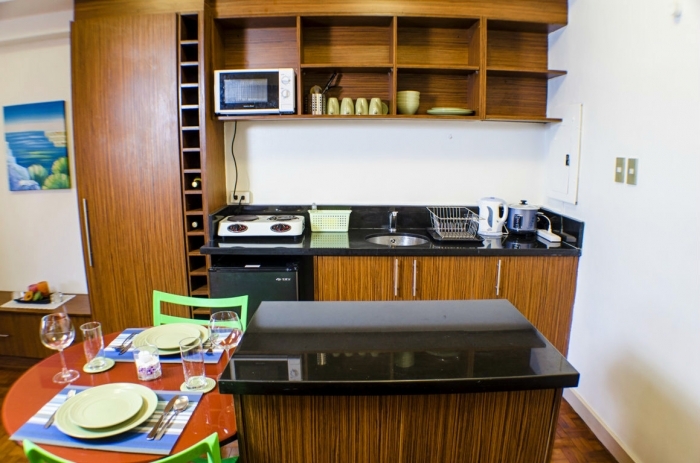 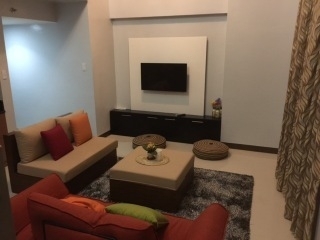 The price per square meter is slightly under market average making this a great deal. 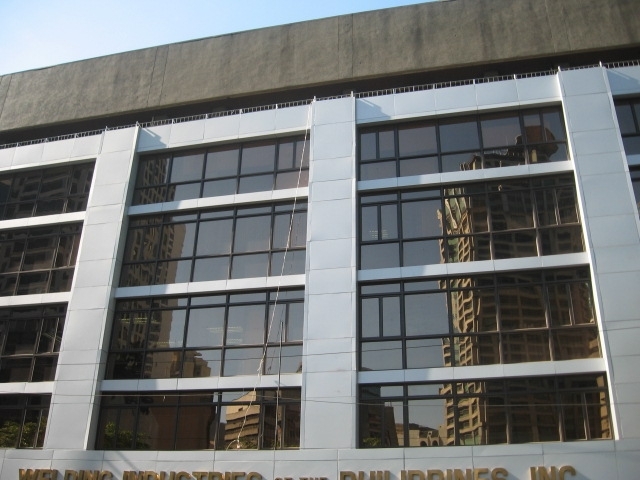 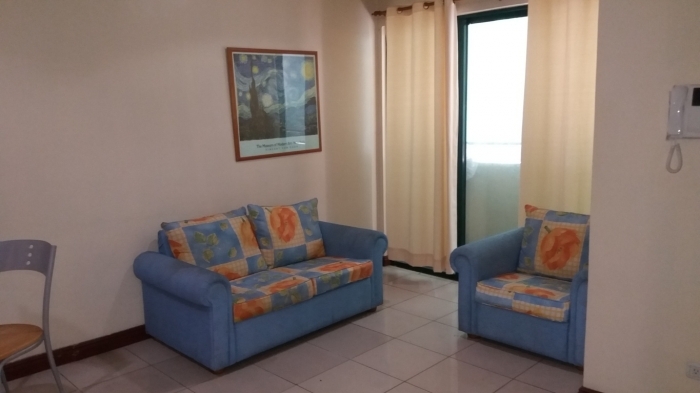 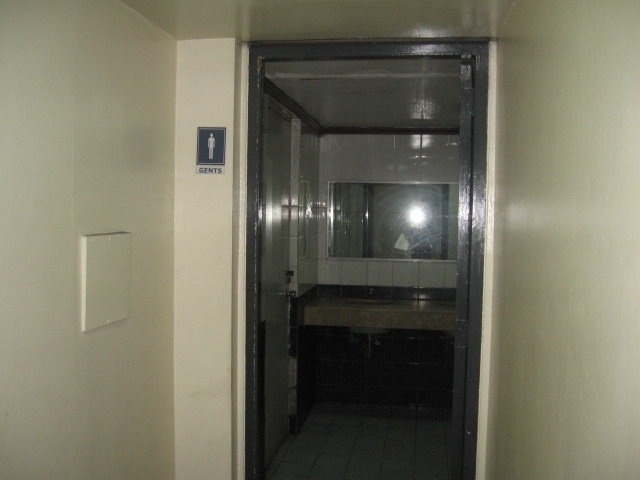 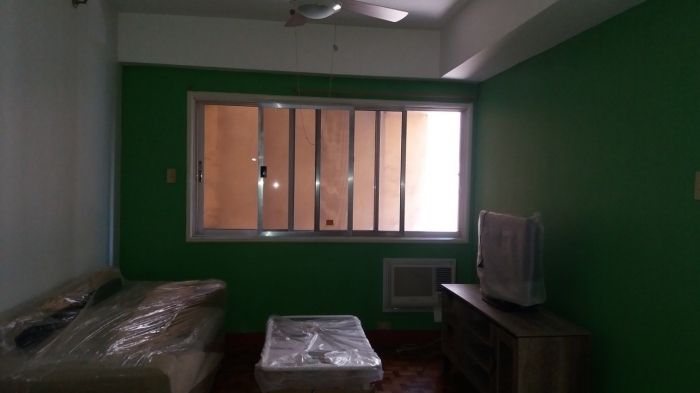 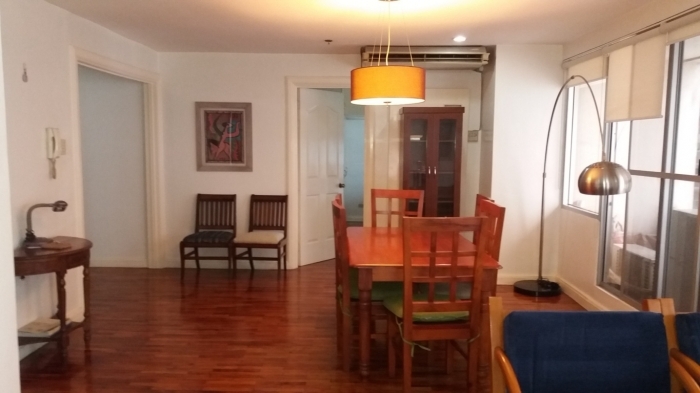 This office building is nearby Ospital ng Makati and is in a prime location of public transportation stops, making travel for your employees very easy. 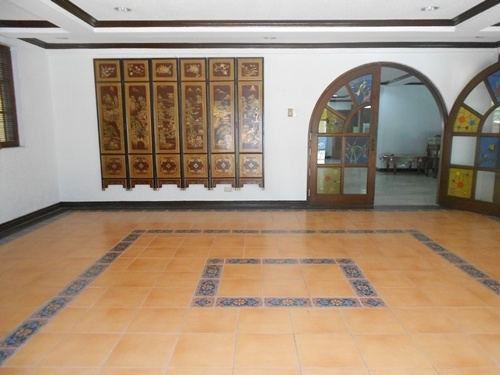 Salcedo Village is full of restaurants of any budget, and many 24 hour eateries and convenient stores as well.